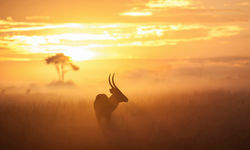 The famous annual migration of over two million wildebeest, zebra and gazelle is one of the greatest natural spectacles on the planet. 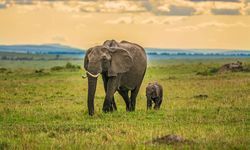 It was probably inevitable that the Masai Mara's great wildebeest migration would eventually lead to a mass migration of another kind - this time tourists - intent on following the proceedings. 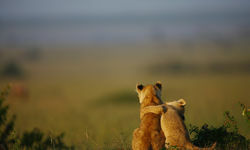 And so it has come to pass that there are now a plethora of camps and vehicles, but Original Travel and Tim Best Travel know the region well enough to be able to recommend the ultimate Masai Mara safari holiday from the most exclusive, secret and sophisticated places to stay and the canniest guides around, able to seek out a pride of lions not surrounded by 20 vehicles overloaded with snap-happy tourists. 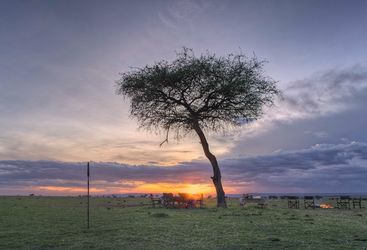 Our chosen camps in the Masai Mara all provide guests with superb game viewing and most importantly, are far from other lodges and camps. 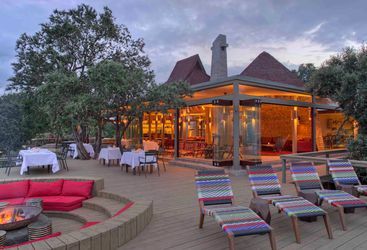 In addition, these concession areas are not restricted by game reserve rules, so guests can enjoy night drives in custom-built 4x4s; bush breakfasts, picnics and sundowners as well as full access to the Game Reserve, and the Mara River. 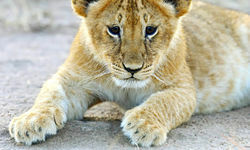 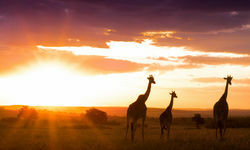 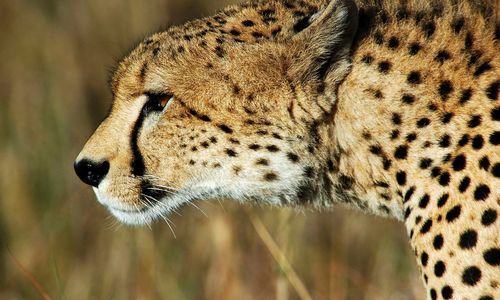 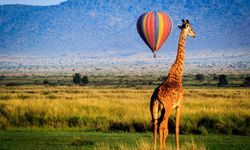 In short, the ultimate Masai Mara safari holiday. 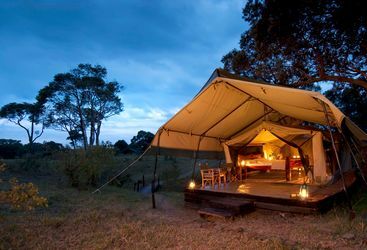 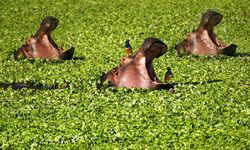 Richard’s Camp is a small and exclusive tented camp situated in a conservation area to the north-west of the Masai Mara Reserve. 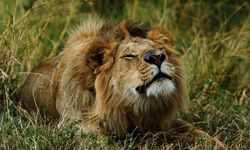 My highlight: Even when the wildebeest migration isn't in the Masai Mara, the game viewing is incredibly rewarding, with big cats literally falling out of the trees!